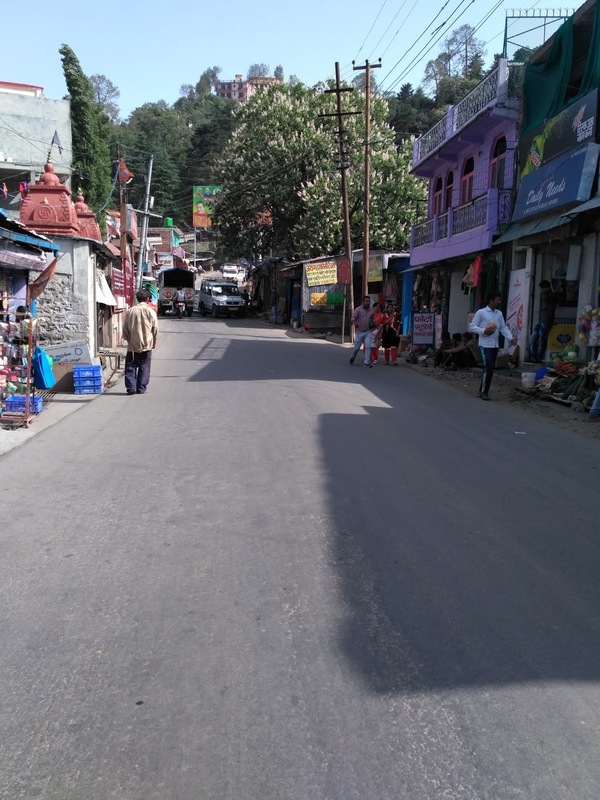 Nainital tour/ travel guide, plan your Nainital trip,Travel Agents in Bhowali | Uttarakhand Travel Guide | Travel guide & Adventure guide in Nainital. This is well known to all that when it comes to India's finest hill stations, Nainital's name also comes in it. Nainital's fame is not only limited to India but in the whole world, and because of this prominence it is very hard to get a room to stay in Nainital. Apart from this, the prices of rooms are very high in Nainital, even a simple 2 star hotel costs more than 5000 for a night. 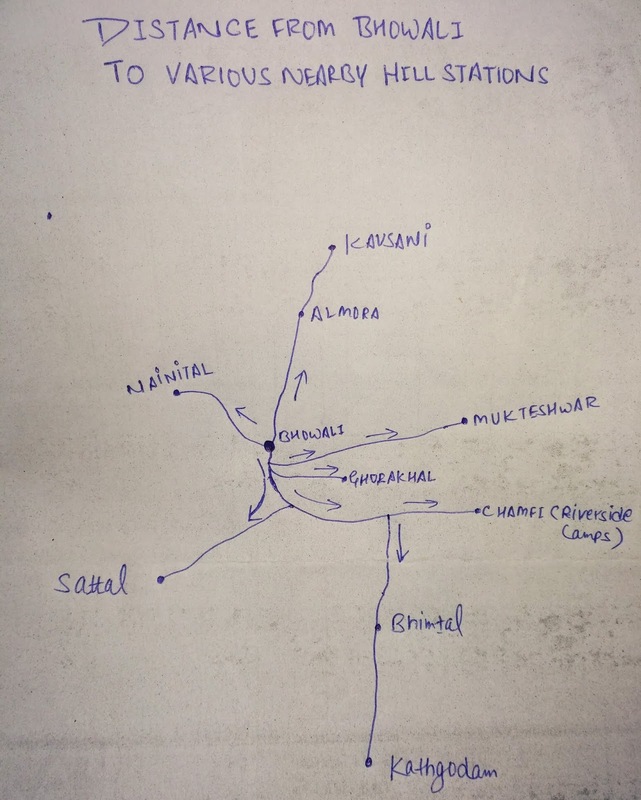 So, the question comes, Where to stay in Nainital? The simple answer is Bhowali. 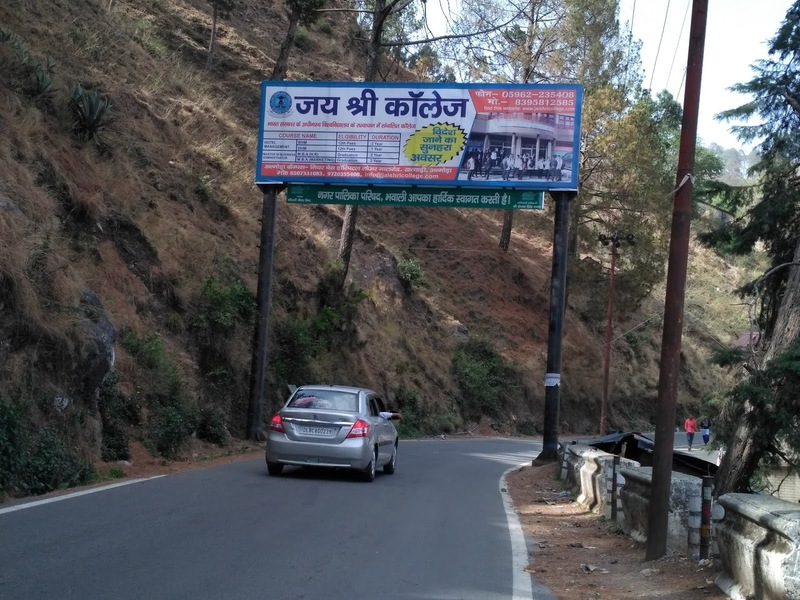 Bhowali is a small hilly town located just 11 kms from Nainital. Bhowali is an intersection, from where road to all the major hill stations pass through, whether it is Nainital, Ramgarh , Almora, Kausani, Mukteshwar, Ghorakhal, etc. 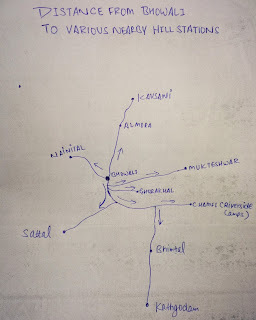 See the route map made by me for clear reference. Availability of Hotels- When tourism season is at peak in Nainital, it is very difficult to get a room in Nainital. Those who get rooms obviously pay more than the reasonable price. On the contrary, in Bhowali, one can get the similar room at half price compared to Nainital with so much to explore in vicinity like Maheskhan and Sattal. Far from clamor- Nainital is a famous city, and because of fame, there is a huge crowd. 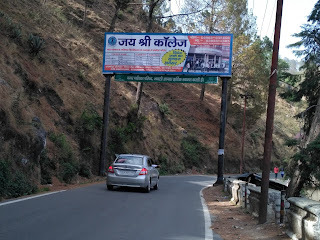 Nainital is home to many school institutions, Kumaun university, many government offices, high court of uttarakhand, etc. 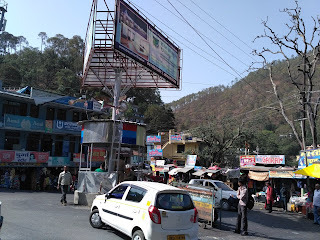 resulting everyday rush of huge crowd in Nainital and traffic jams and a feeling of being in a city. On the contrary Bhowali is far from the clamor, one can feel the real mountain vibes here and all the lakes near to bhowali like Sattal, Bhimtal and Garud tal are full of tranqulity, one can find complete peace of mind there. Close to Kumaun Culture- Being in Nainital, where there are people from all parts of world one do not get a feeling of being in a Kumaun hill station. One doesn't get much opportunity to interact with Pahadi people and doesn't get to know about Pahadi culture and tradition, on the contrary staying in Bhowali will get you closer to Pahadis and their lifestyle. 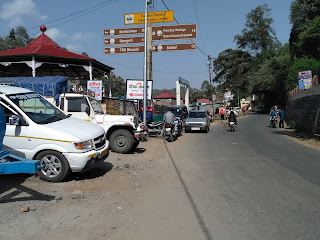 There is so much to explore in our Kumaun region. You need to have a great package to enjoy the place. Make sure you make the most of it when you look for a place. Destination like https://www.imanali.in/manali-tour-package-jalandhar plays an important role in the tour. It can make or break the tour. A great destination can add charm to your tour.